The Hastings River Wine Region is located around the popular holiday town of Port Macquarie, some 420 km north of Sydney. 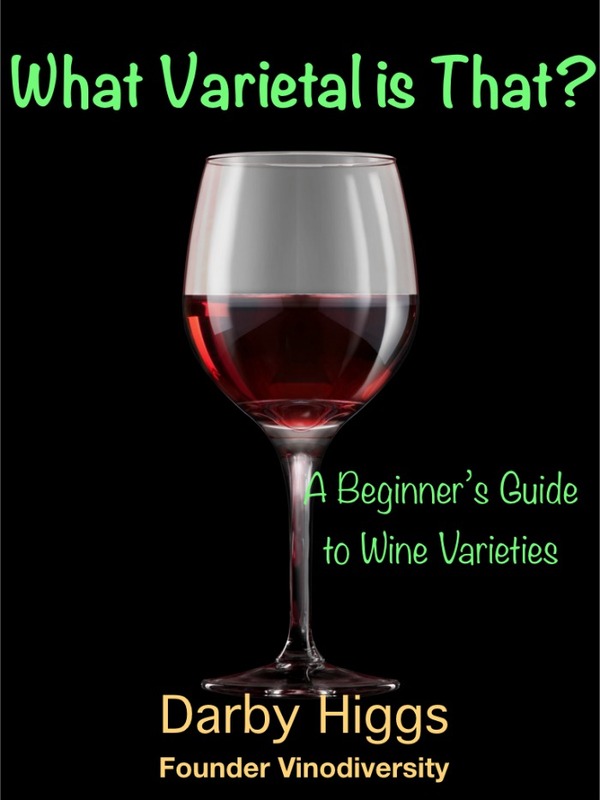 The wine region is in the centre of the Northern Rivers Wine Region, which has it's own page on Vinodiversity. There were vineyards in the region during the Nineteenth Century but the modern era of wine in this regions dates from the establishment of the Cassegrain vineyard in 1980. This region faces the challenge of viticulture in a humid coastal climate with summer rainfall., hence choice of variety is important here. The inevitable Cabernet Sauvignon and Shiraz are the mainstays of the red wine production, supplemented by the French Hybrid Chambourcin, known for its tolerance of summer and vintage time humidity and rain. Bago Vineyards are in the process of introducing the Norton red wine variety. It is renowned for producing quality red wines in the eastern and midwestern states of USA, and for its resistance to a range of fungal diseases. The Hastings River region also produces white wine. Thick skinned Semillon performs well here as does heat tolerant Verdelho. The region is very compact with the seaside resort town of Port Macquarie at it's centre. There are plenty of accommodation options available along the coast, as well as in the nearby foothills of the Great Dividing Range. 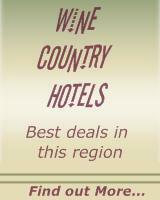 You can check out a wide range of accommodation options with the Vinodiversity Hotels Booking Service. It is great way to compare hotel facilities, offers and deals. Best of all you can compare the deals offered by different booking agencies.